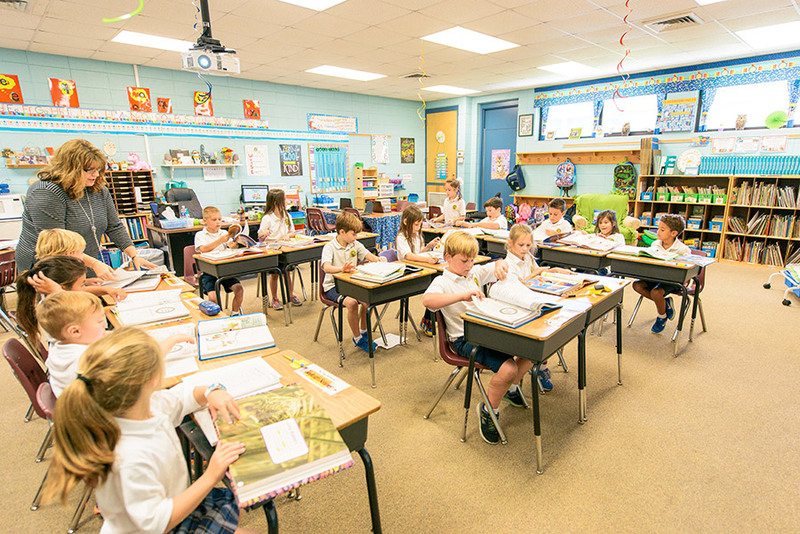 OLF Elementary is a Catholic school dedicated to developing the inherent spiritual, intellectual, emotional, and physical potential of boys and girls. We hire dedicated people who are passionate about student learning and working in a team environment. Interested candidates may submit a resume and cover letter to Ms. Cindy Hahn at chahn@olfschool.org. No phone calls, please.